Digital expertise & unrivaled creativity. In this digital age, there are no more "computer guys" that can do whatever you need. Today there are specialists, and Keyser Media has proven success and expertise in Social Ad Buying, Promotions and Digital Product Launches. Keyser Media aims to help select small businesses with a proven method of buying social advertising and converting clicks and impressions into sales. If you are looking for a high ROI with your advertising dollars, contact Keyser Media. See all Digital Services here. Keyser Media brings over 20 years of traditional and digital marketing experience to the Fredericksburg area with an unparalleled perspective about our market. Keyser Media knows how to navigate the fractured advertising market of Fredericksburg and create the most effective advertising and marketing strategy for your business. For those with digital product ideas, if you work with Keyser Media we will walk you through the creation process and launch it for you. We can even multiply your exposure by adding your product to the most active affiliate networks in the world. Out now... get the brand new book, 100 Digital Marketing Ideas. 100 awesome promotions, contests and content ideas for small businesses in a digital world. The book will be available on Amazon. You will also be able to get the book for free when you buy the Survive the Transition training course. 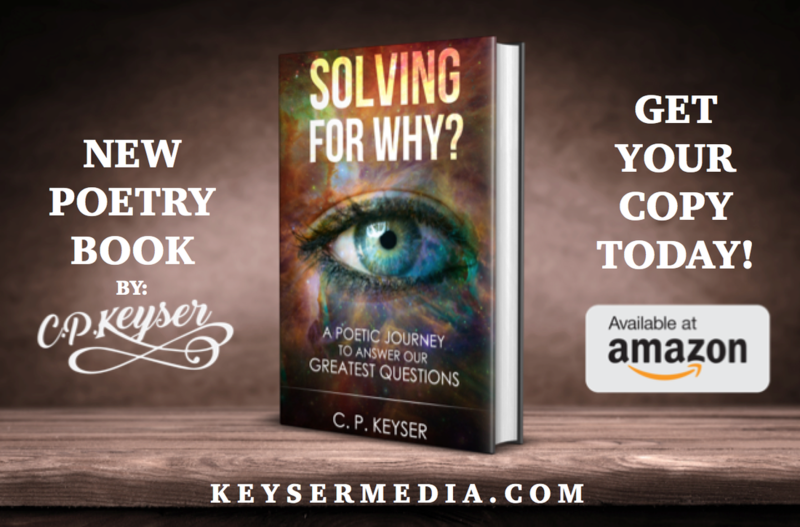 Keyser Media is focused on releasing quality eBooks and books that help people grow in a variety of ways. Our first publication was released in April. "Becoming A Prepper" is a realistic look at what your family will need to be able handle any situation, from a bad summer storm that knocks out the power to what you will need to do if you can't leave your house for 30 days, is sure to help navigate novice to prepared in no time. Our goal is to help grow and inspire as many people and businesses as possible with trend setting techniques and lots of humor and fun along the way. ​We are in the middle of a major shift that will affect all businesses in America. Everything in the world of traditional advertising is changing and if your business is not utilizing digital media effectively, then you simply will not survive. The Survive the Transition coaching class includes over five hours of audio training and many other resources to help you not only survive but thrive during this digital revolution. "Becoming A Prepper" series will teach you how to identify the threats in your area and how to prepare for almost anything. This is a step-by-step guide and workbook that you can print out and use to fully design a prepping plan for you and your family. When you finish the "Becoming A Prepper" series you will be ready to face any dangerous situation with confidence. Your family will thank you one day. For a very limited time you can buy the "Becoming A Prepper" eBook and get the "Prepping with Kids," "Prepping With Pets," and "Prepping With The Elderly And Disabled" completely FREE! Get it now! Keyser Media worked with Gordon Duncan, an author and eye practice consultant, to launch a masterful system for eye practices everywhere to grow their business. The ProSight Success System is a seven book series that provides eye practices with incredible insight and knowledge about how to transform their business for the better. A must have guide for any eye practice. If you have a product you want to bring to market, contact Keyser Media.